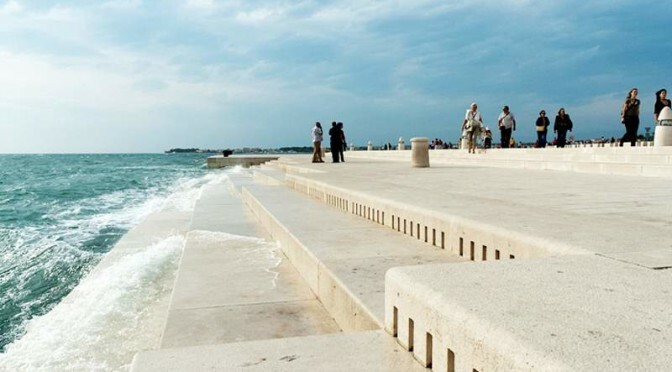 Located in Zadar, a 3,000-year-old city on the coast of Croatia, there is an experimental musical instrument: a sea organ which turns Mediterranean waves into Music. It is created by the Croatian architect Nikola Bašić (born 1946). 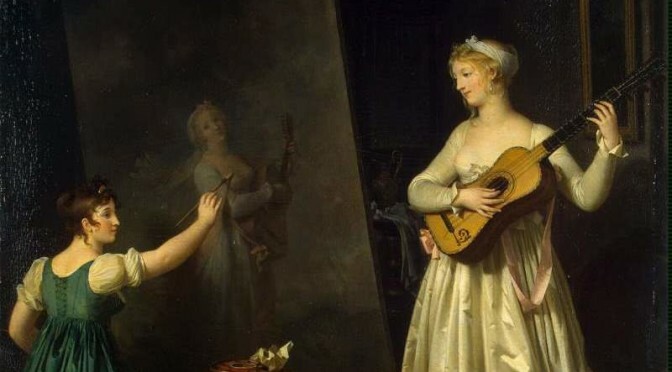 A beautiful painting by Marguerite Gérard: “Painter when painting a portrait of a lute player”. Around the year 1790 (we are sure that it is before 1803). “Entr’acte” is a beautiful wooden sculpture created by the Russian sculptor Yuri Firsanov. 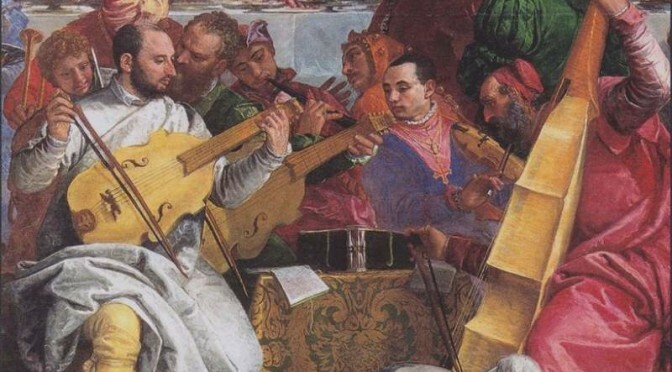 It is a piece of art-works collection “Associations”. Year Created: 2000. Now the exceptional work is owned by private Russian collector.